This Short History of Australia begins with a blank space on the map, and ends with the record of a new name on the map, that of Anzac. It endeavours to elucidate the way in which the country was discovered, why and how it was settled, the development of civilized society within it, its political and social progress, mode of government, and relations, historical and actual, with the Empire of which it forms a part. The aim of the author has been to make the book answer such questions as might reasonably be put to it by an intelligent reader, who will of course have regard to the limitations imposed by its size; and also to present a picture of the phases through which the country has passed. At the same time it is hoped that due importance has been given to personality. History is a record of the doings of men living in communities, not of blind, nerveless forces. In a book written to scale, on a carefully prepared plan, it was not possible to deal more fully with some events about which various readers might desire to have more information. On some of these the author would have liked to write at greater length. The student who works much at any section of history finds many aspects which require more adequate treatment than they have yet received. In Australian history there are large spaces which need closer study than has yet been accorded to them. It is hoped that the bibliographical notes at the end of the volume, brief though they be, will assist the reader, whose thirst is not assuaged by what is to be found within these covers, to go to the wells and draw for himself. An excellent Australasian Atlas, published while this book was in preparation, has been found useful by the author. 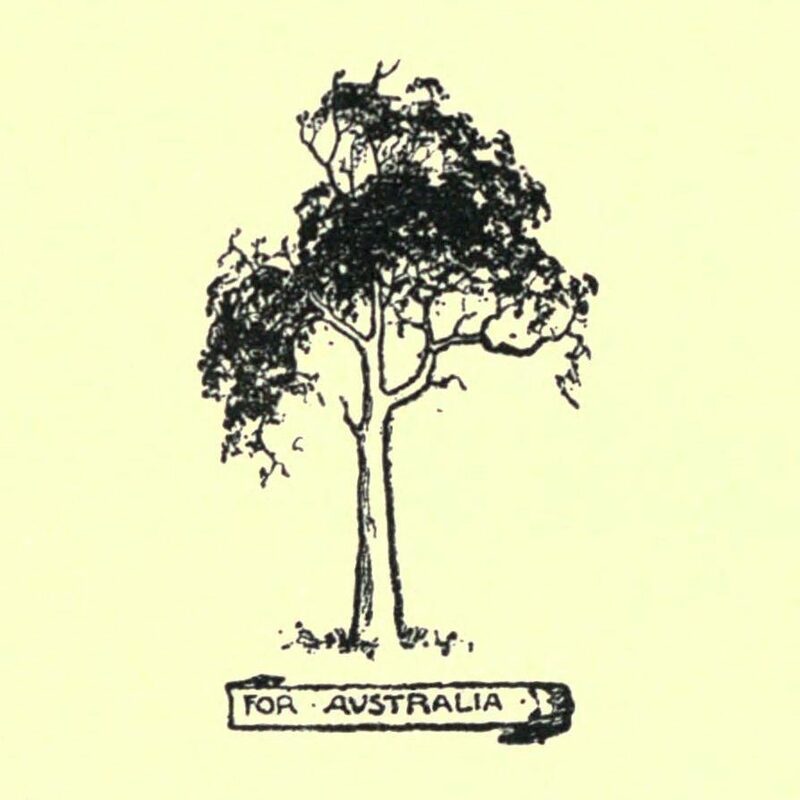 Dr. J. G. Bartholomew and Mr. K. R. Cramp, who have produced it, call it an Australasian School Atlas* (Oxford University Press, 1915); but the author ventures to commend its series of beautiful historical maps (pp. 47-54) to any reader of this History who desires to obtain in a convenient form more geographical information than is afforded by the maps herein engraved. 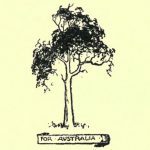 A NEW chapter, summarizing the history of Australia during the period of the Great War, has been added in this edition; and the opportunity has been used to insert some fresh material. * The maps on pages 22, 79, 120, 224, and 233 are copied from this atlas.